Explore exotic new worlds, meet unique alien civilizations, and battle hostile fleets in Star Control: Origins! 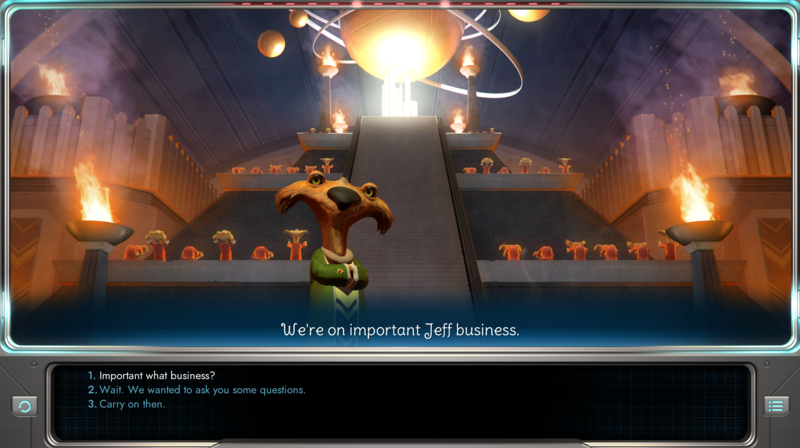 Take command of Earth's first and only interstellar starship in this exciting open universe space-adventure RPG! Your mission? To save Earth... at all costs and by any means necessary. The villainous Scryve have discovered humanity's existence and they're not too happy about it. your job is to make sure that doesn't happen. 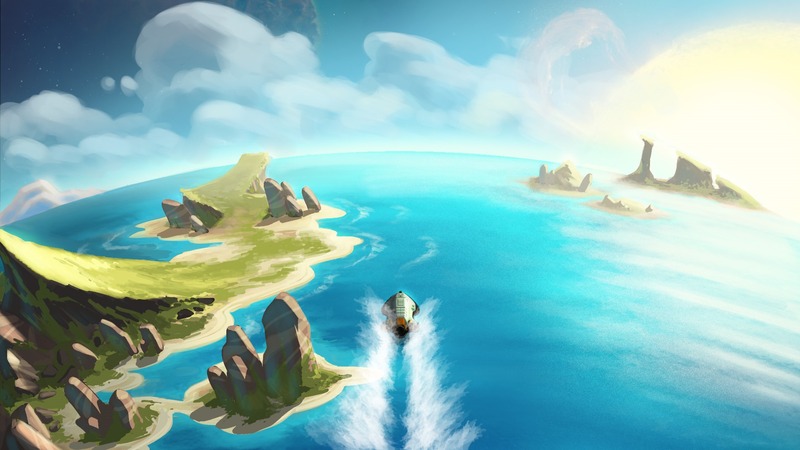 Journey through a massive universe of thousands of planets across hundreds of solar systems! 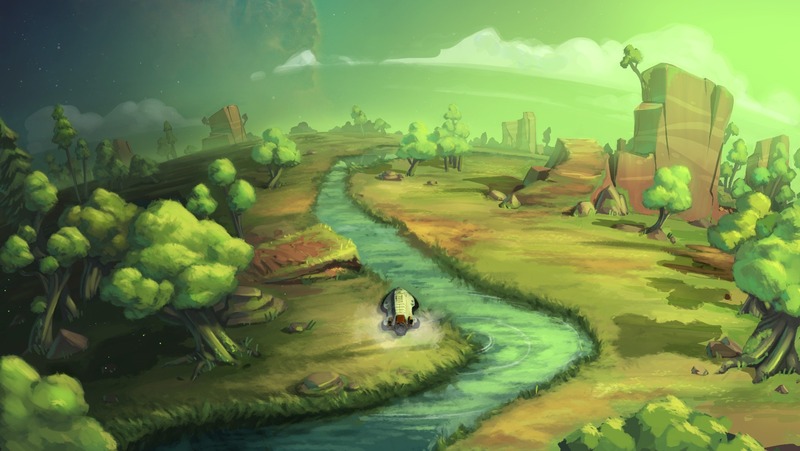 Travel to different worlds to complete quests, collect resources, and encounter unusual creatures. 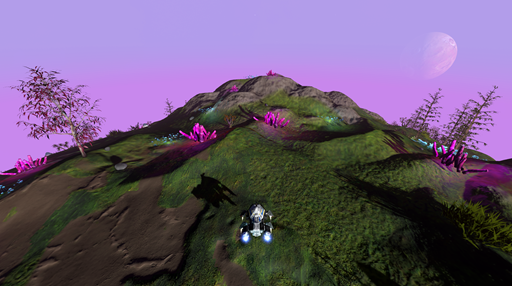 Some worlds you find may have active volcanoes, or be shrouded in toxic gas. Others might have dangerous sentry robots guarding hidden bases, or terrifying whirlwinds. 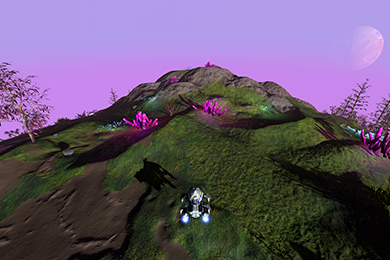 Equip your lander with upgrades in order to survive the varied planets you’ll encounter to complete your mission. Try not to make them all so angry that they want to help blow us all up, ok? 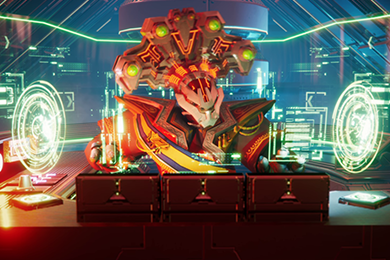 Travel to distant stars and make friends (or foes, we're not terribly picky) with the aliens living there through unique dialogue choices and quests. There are thousands of planets just in the Scryve sector of space. Find out where potential friends and enemies are living and deal with them as you see fit. 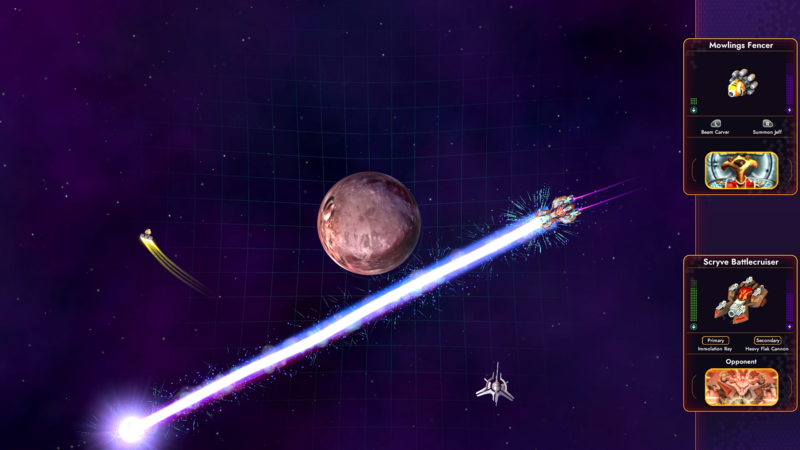 Engage in exciting ship-on-ship combat as you take down dangerous aliens to complete your mission. Or, you can try and run away, but that's not nearly as much fun, and aliens will definitely laugh at you. 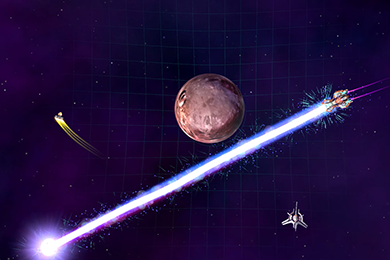 Take your battles beyond the adventure mode into multiplayer! 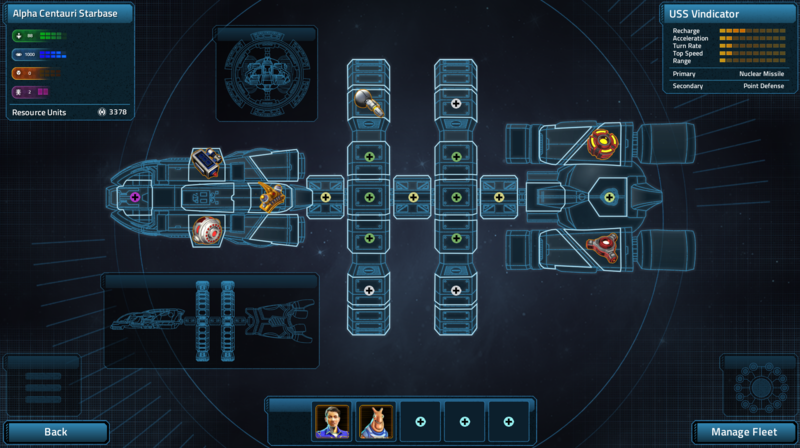 Fleet Battles lets you face off against other players online or locally. 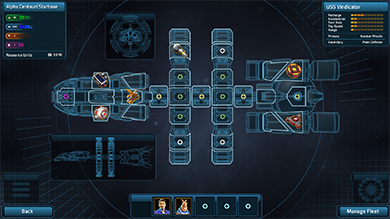 Assemble your fleet from an assortment of provided ships (or customize your own) and get ready to rumble! Ranked play could earn you a spot on the worldwide leader boards and some bragging rights. Some aliens want to destroy humanity. We'd like you to prevent that. 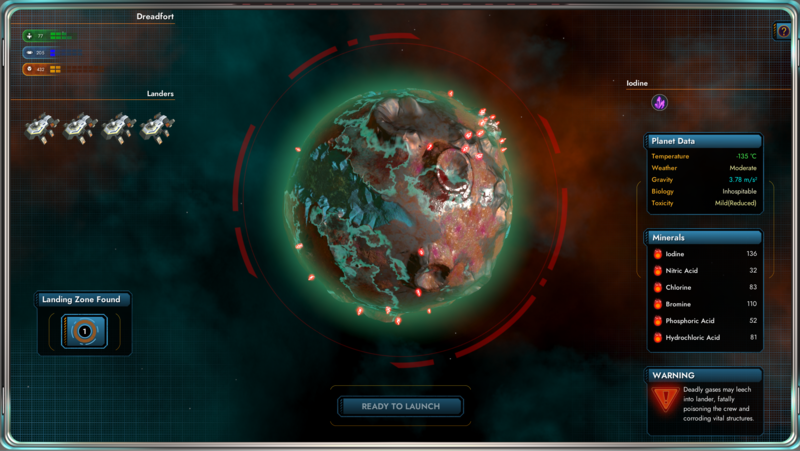 Face down the ominous threat of the Scryve Empire and stop them from wiping Earth off the galactic map. How you accomplish your mission is entirely up to you - be a hero, or be a villain. Every decision you make may have far-reaching ramifications. The Scryve already have several ward species who may or may not help you fight back. It will be up to you to convince them to help...one way or another. Please upgrade it. The aliens are unimpressed. Star Control has spared no expense in constructing the most advanced space vessel in history. Its modular design means you can update the technology on it with modules you find, borrow or steal from others. 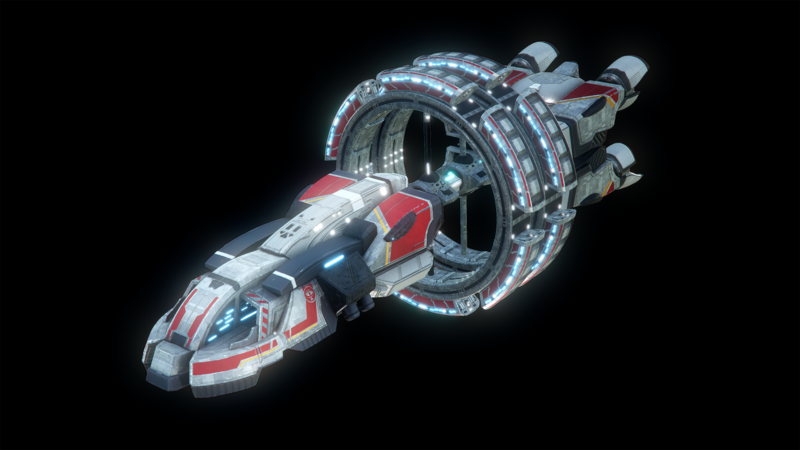 From shiny new hyperdrives, to a higher cargo or fuel capacity, you will be able to customize your ship to fit the way you play. 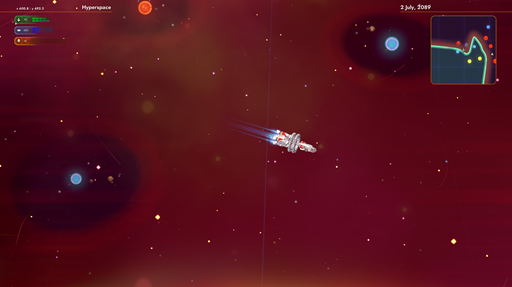 Lander upgrades are also important so you can survive missions onto dangerous worlds. Your orders are to not die. If they fire lasers, fire nukes back! Earth is hopelessly outmatched by alien forces that are seeking to destroy us, and you are the only chance we’ve got. You can go wherever you want, but you have a mission to accomplish - by any means necessary. Help or harm - you decide. You can have the world - lots of them, in fact - at your fingertips! The game never ends with infinite customization options. 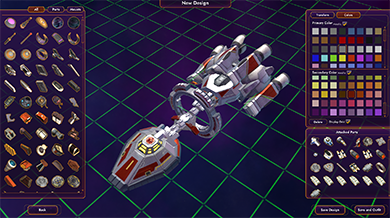 Make your own ships to use in Fleet Battles or in entirely new quests that you create. 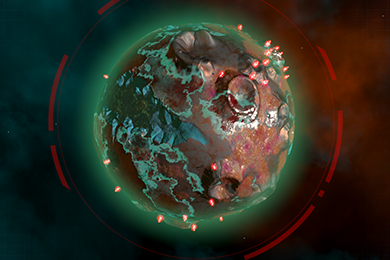 Outfit your vessels with weapons, defenses, and engines, then share them online using the Steam Workshop! 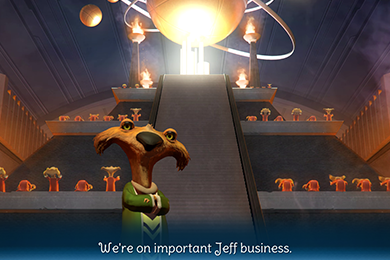 Create completely new worlds, aliens, and even dialogue in the Adventure Studio. 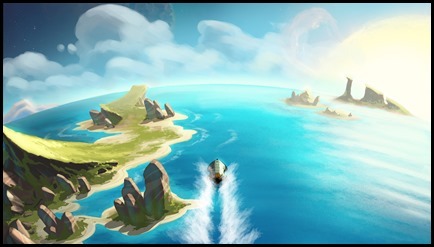 Make, share or just play new quests, stories, and adventures. Chess is one of oldest strategy games of all time, and the most successful having been passed down across generations for two millennia. Depending on how you define esports, Chess could now be considered one via platforms such as chess.com, with computerization and AI having increased accessibility and the scope of what's possible within Chess as a product. The long-term thriving and proliferation of Chess is a consequence of incredibly elegant game design both regarding depth but also simplicity. Today I'll be analyzing Chess through the lens of my RTS perspective, praising its design and drawing lessons that RTS games can learn from its success. I'm not a Chess expert, but I have a great appreciation for it, growing up with it and still enjoy playing it casually. Original Soundtrack to your library! these epic songs will leave you excited to explore the galaxy. 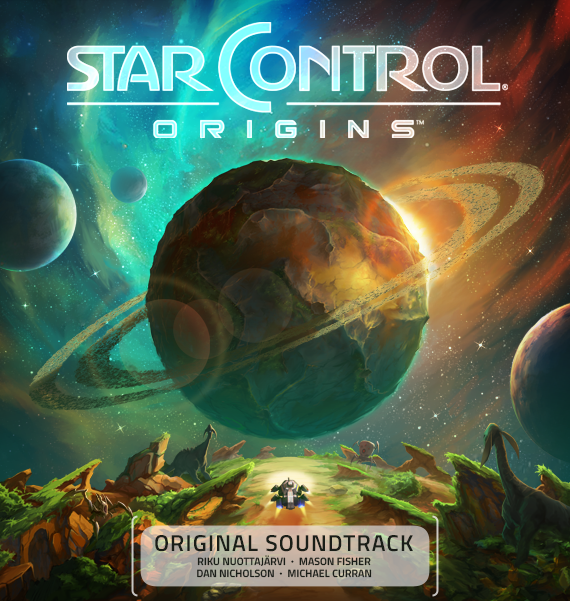 With over 40 compositions from renowned composers Mason Fisher (Age of Wonders, Eye of the Beholder III: Assault on Myth Drannor) and Riku Nuottajärvi (Star Control II: The Ur-Quan Masters), the soundtrack features several energetic and emotional songs that encompass the spirit of Star Control: Origins perfectly. 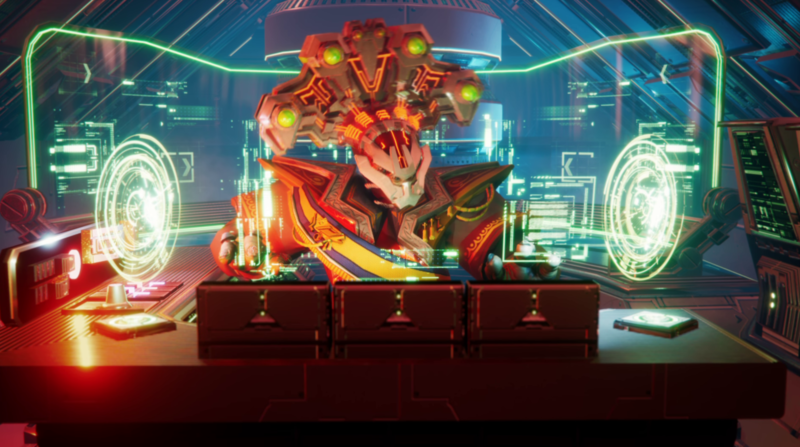 The Star Control: Origins soundtrack will release on all major music services including iTunes, Amazon Music, and Google Play, as well as Steam for $9.99 on September 20, 2018. It will also be available to stream on Spotify, Pandora, YouTube Music, Slacker Radio, and more. tracks on YouTube right now! 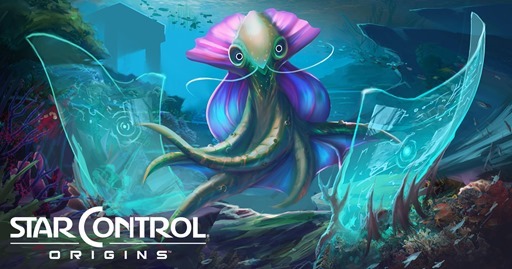 Pre-Order Star Control: Origins today and save off the final price!